Dentist George Gardiner wanted the American government to compensate him for damages to his Mexican silver mine during the Mexican war. 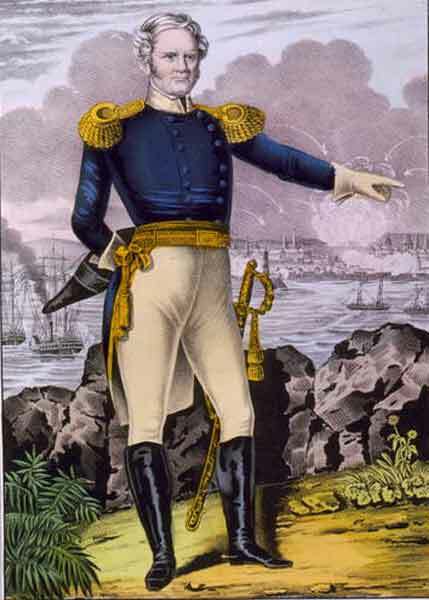 The American government paid Gardiner for the loss of his Mexican mine, then began to have second thoughts. 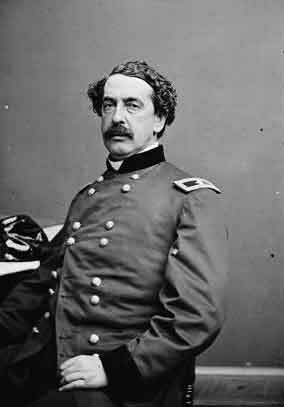 Washington sent Army officer Abner Doubleday (later of baseball fame) on a fact-finding trip to Mexico. Investigators discovered that the silver mine was a figment of Gardiner’s imagination. Gardiner bragged that he had influential friends in Washington, including General Winfield Scott.